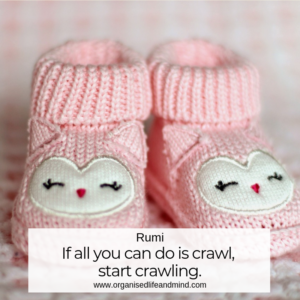 So why was it so tough for our client to let go of her baby clothes? She was so looking forward to having a daughter! After years of trying (and being blessed with boys), the couple decided “this is it”. They wouldn’t try for a little baby girl anymore. This was some time ago and still, letting go of these baby clothes was something our client couldn’t do. It’s an emotional journey which some of you may have also experienced in your very own way. 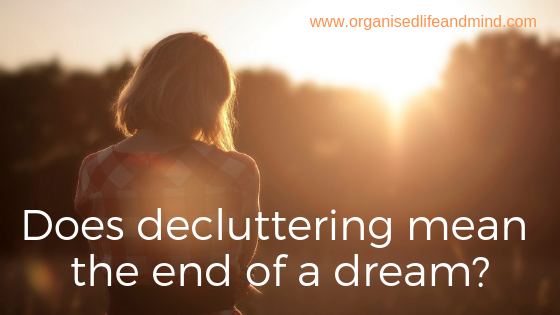 Not many can understand that not only are you decluttering, but you’re actually letting go of your dream. It’ an end. And that can be like grieving the death of your dream, too. Kübler-Ross designed the five stages of grief and sometimes, we see our clients going through them, too. One beautiful client felt angry after she donated her baby clothes. Rationally speaking, she knew her family had to make space (they just moved from a house into a much smaller apartment). She also knew she made a lot of other moms happy with her hand-me-downs. Still, it didn’t matter to her. She was not ready to accept the reality that she wouldn’t have another child. 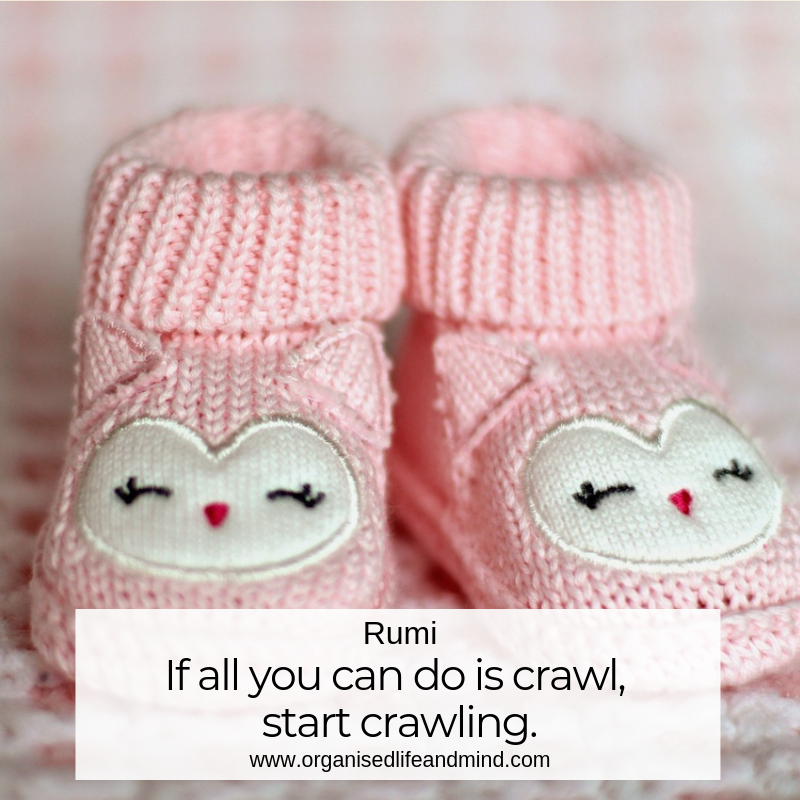 That’s when we cannot just play the role of a professional organiser. As a accredited coaches, we also provide the necessary support to our clients and help them deal with the end of their dream. It’s no longer just the “do I use it?” question. It’s showing empathy for our client without judgment and full confidentiality. What our clients have realised, both in their own time and ways, is that they in fact made space for something new. A new dream. Our lovely client is using her creative side and is selling hand-made children’s clothes in her local community. She toyed with setting up her own business but never felt confident enough. Yet, as she gave away her baby clothes, she knew she could do anything. While before, she only sew clothes for her boys, she had become more self-assured she could do anything. And she’s now living of her dream of making high quality, unique kids clothes! While you may regret donating, recycling or throwing out items as you declutter, you too may go through the motions. Perhaps you even realise that a dream is coming to an end. You may need a box of tissue, more pages in your journal to write down what you’re experiencing or simply more time. Sometimes it may seem like there’s no winning. If you keep it, you feel anxious. If you let it go, it’s traumatic. As each one of us is going through their own journey, it’s okay that the speed you’re letting go and coming to terms is different from your friends. And we’d like you to remember that. 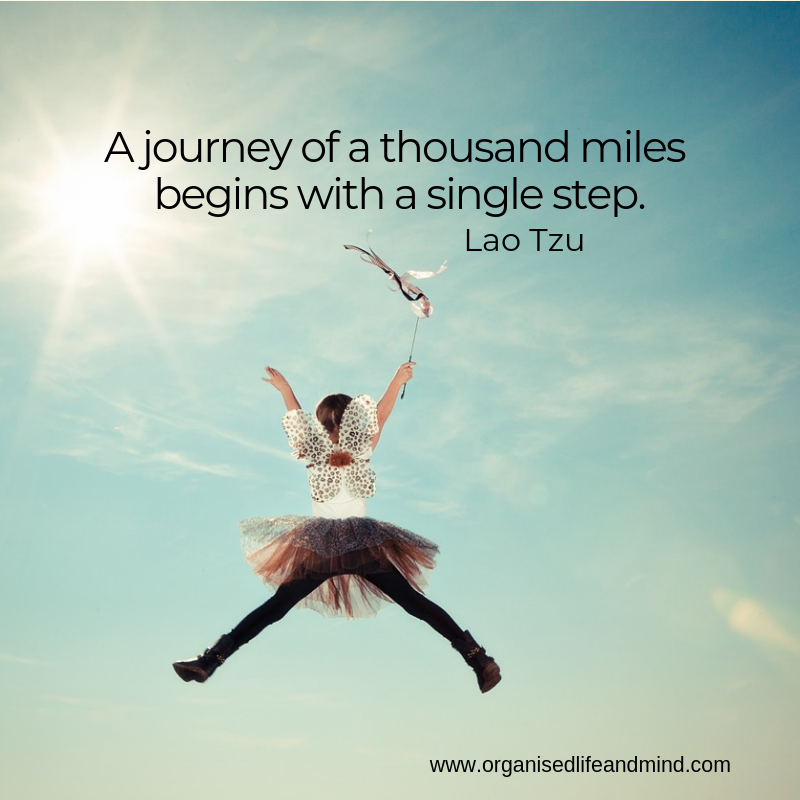 If you like objective help as you’re letting go (or want to let go), send us a message and learn how we can support you.